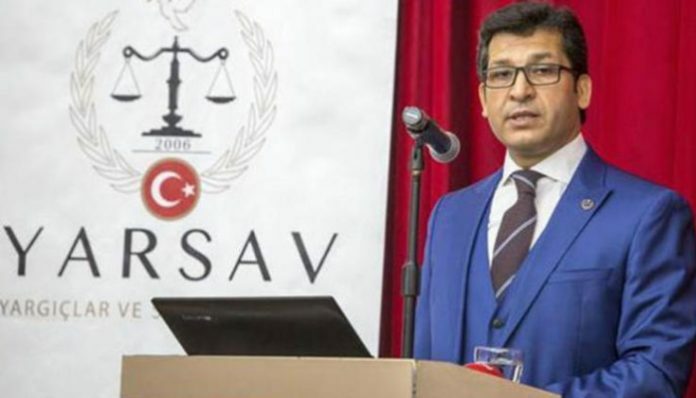 Murat Arslan was the head of YARSAV, a union for judges and prosecutors. Ingrid Heinlein, a retired German judge who is among the observers of the trial of Murat Arslan, president of the now-dissolved Judges and Prosecutors Association (YARSAV), has claimed to know for certain that Arslan was not close to Turkish Islamic scholar Fethullah Gülen, Deutsche Welle Turkish service reported on Wednesday. 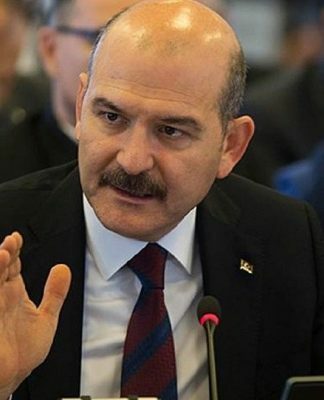 Speaking to the agency about her observations of the trial, Heinlein said it was irrational to suggest Arslan had Gülen ties given that the Turkish government began trying to obstruct YARSAV’s activities at a time when Erdoğan and Gülen seemed to be working together. “Most witnesses in the case denied having links with the Gülen movement. 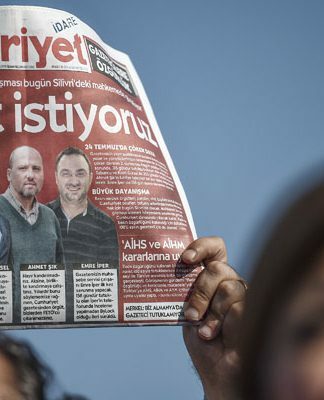 Those who claimed that Arslan was linked to Gülen during their questioning by the police later changed their statements, revealing that they had given them under coercion or they had signed them without reading them. 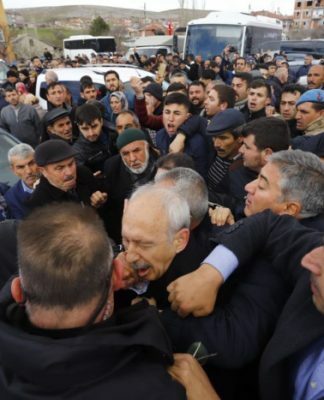 Another witness who claimed that Arslan had joined one of the Gülenists’ meetings failed to provide details as to the time, venue and the other participants of the meeting. These statements cannot be considered as adequate evidence to conclude that Arslan is a Gülenist,” Heinlein said. The German judge is monitoring the trial on behalf of the European-based organization Magistrats Européens pour la Démocratie et les Libertés (MEDEL) as well as Germany’s Neue Richtervereinigung (NRV – New Association of Judges). 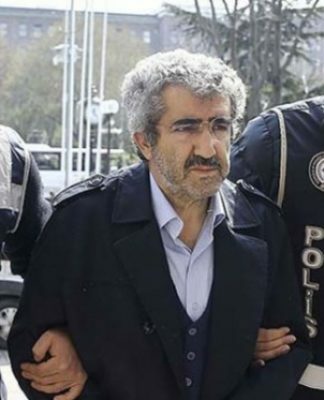 Arslan was put under arrest in October 2016 as part of an investigation into the faith-based Gülen movement after being dismissed from his post at the Court of Accounts in July 2016. He was awarded the Václav Havel Human Rights Prize 2017 by the Parliamentary Assembly of the Council of Europe (PACE). YARSAV, which used to be a member of MEDEL, was among the thousands of institutions closed down by the government in the first state of emergency decree issued in the aftermath of the failed coup attempt on July 15, 2016. 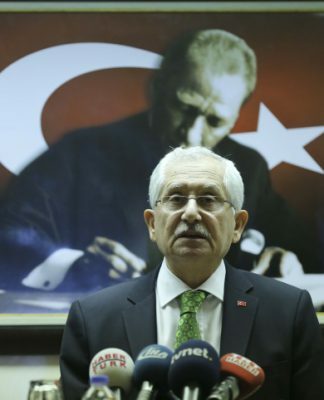 The Turkish government and the President Recep Tayyip Erdoğan accuse the Gülen movement, which they label as a terrorist organization, of being behind the failed coup while the movement strongly denies any involvement in it or any terrorist activity.